Some of us always dream about some super powers. We think if we get them then we can be much happier. 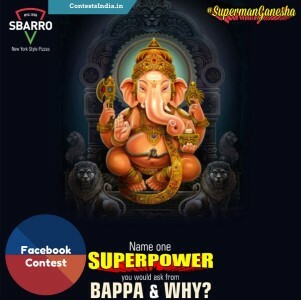 On this 'Ganesh Chathurthi' Sbarro is conducting a nice contest on the basis of these type of super powers. Just think Ganapati Bappa is willing to give you a superpower, so you just have to tell what special power would you ask from him. You could have a chance to win exciting prizes. 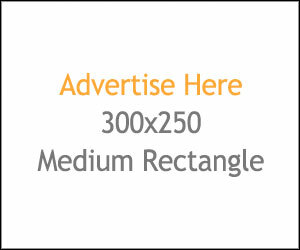 This contest is only for the residents of Mumbai, Thane or Navi Mumbai.